I've always loved photography, but lately I've been really trying to step up my game. Invest time in learning new techniques, equipment, and hopefully it's showing in my results. 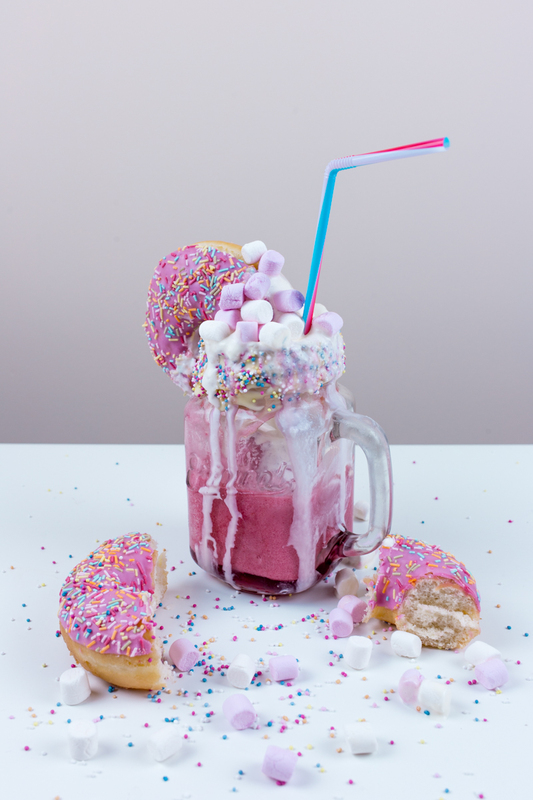 I'm loving learning from others, and after receiving a number of comments on my Instagram photo's asking how I'm editing them, I thought I'd put together a tutorial on how I edited my Freakshake post. I edit 90% of my photos in Adobe Lightroom as for simple thinks like colour correction it's just perfect for. I only use Photoshop if I'm going to be doing anything light manipulation. As I post a lot of food photography on my Instagram, I thought I'd record a tutorial, step by step, how I edit my food photos for Instagram in Lightroom. I've recorded my screen so you can see exactly what I did. Let me know what you think, I'm always looking for feedback, especially as it's my first tutorial. What did you like, what would you like me to differently? Leave a comment here or on my video. Hope you find it useful! If you did find it useful, don't forget you can subscribe to my channel too. Thanks for this video, I normally edit via photoshop and only just getting into lightroom but haven't had the chance to properly sit down with it yet!